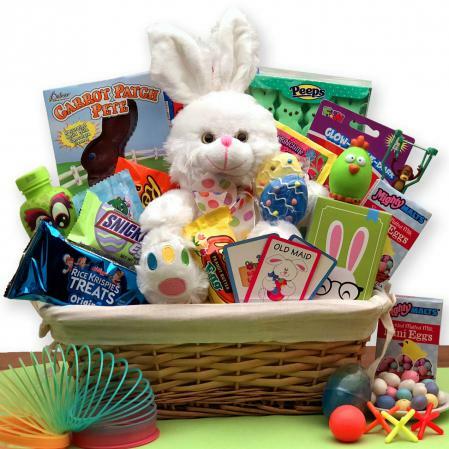 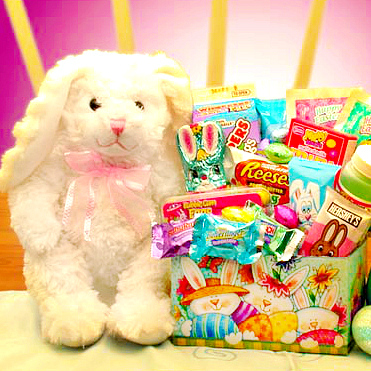 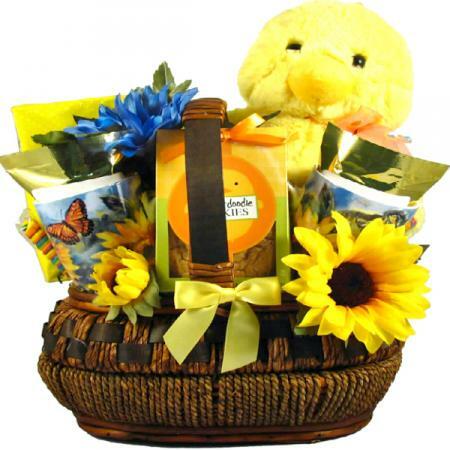 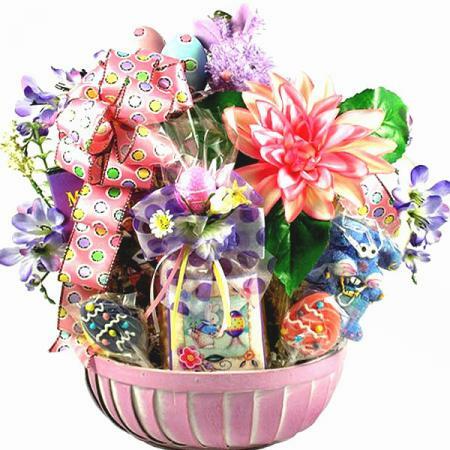 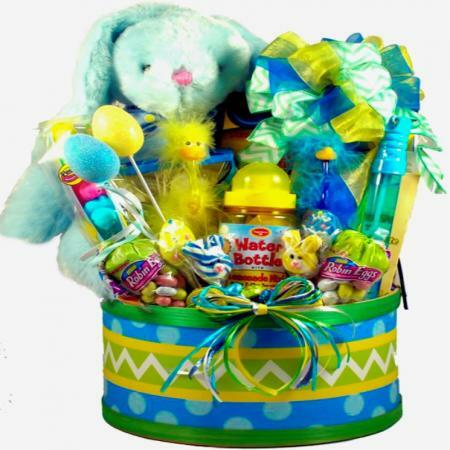 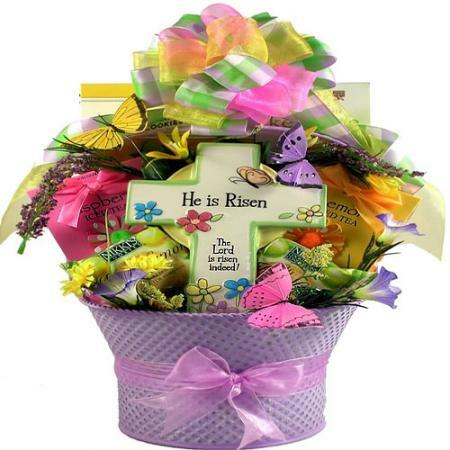 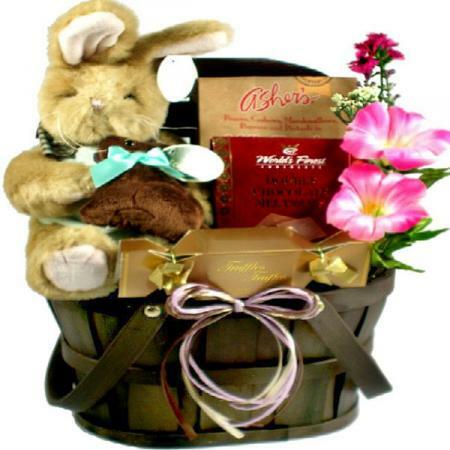 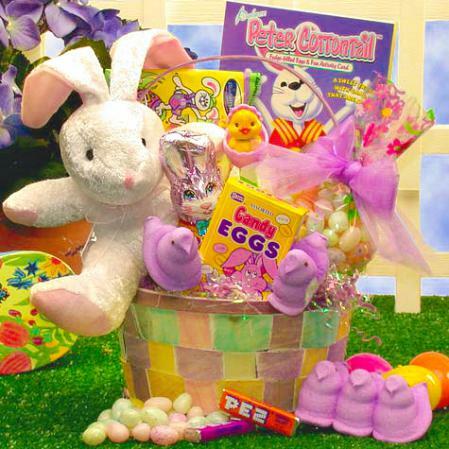 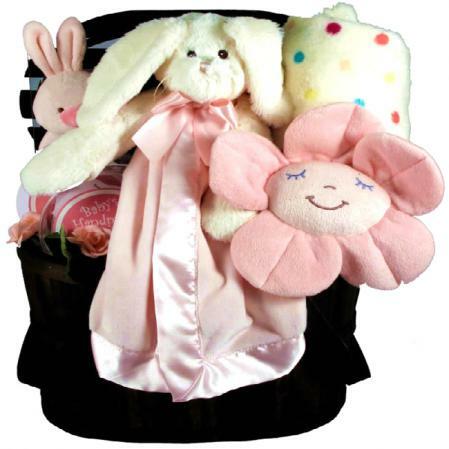 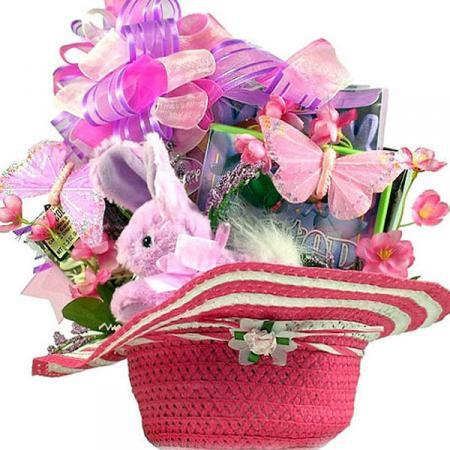 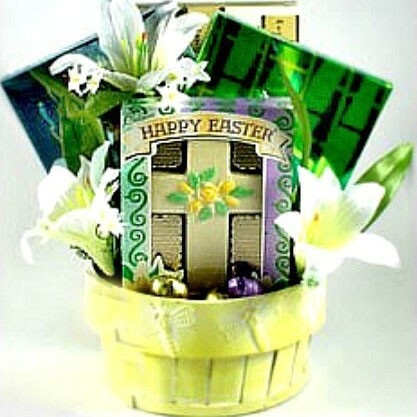 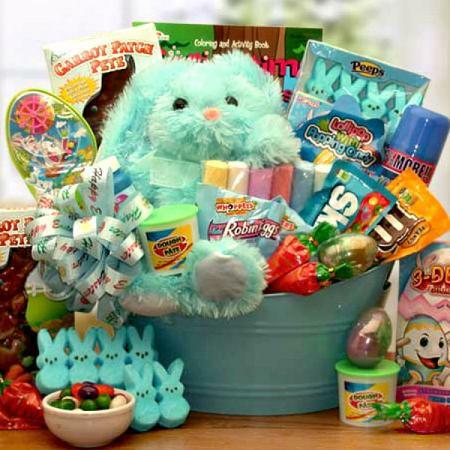 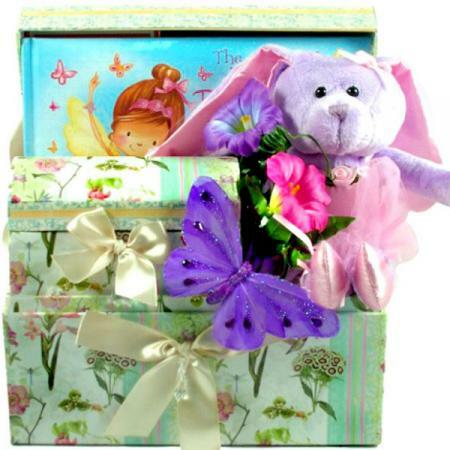 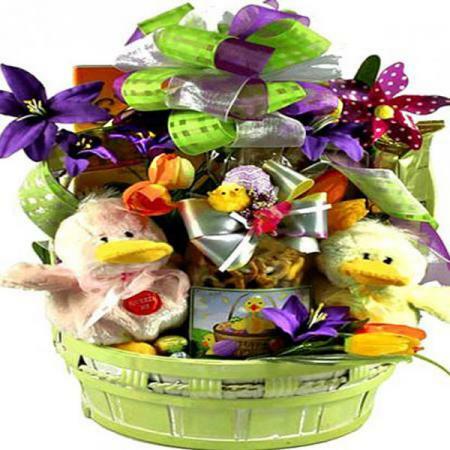 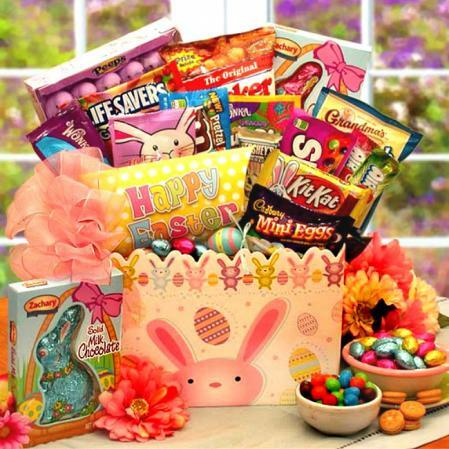 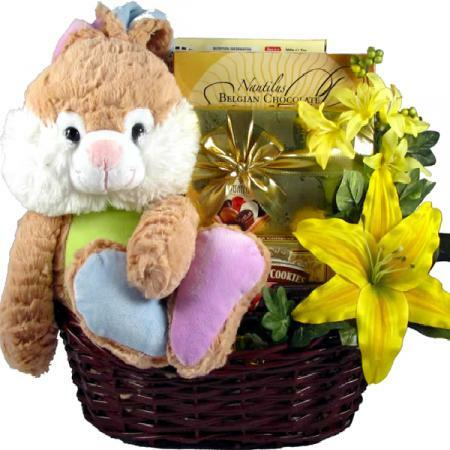 Send this adorable Easter basket for little girls to any little princess on the Easter Bunny's list. 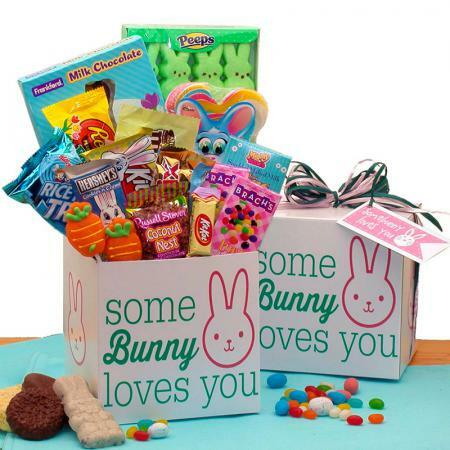 Filled with treats, toys and Princess gifts! 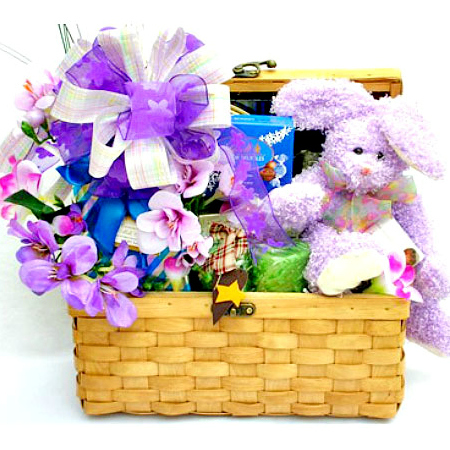 She will feel like a true princess when she receives this large Easter basket filled with lots and lots of delicious treats, fun toys and princess themed gifts! 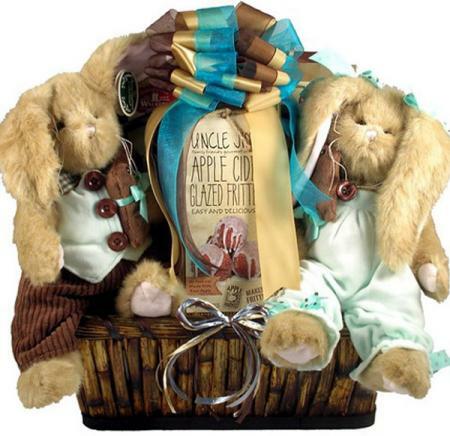 This gift basket is what fairy tales are made of! 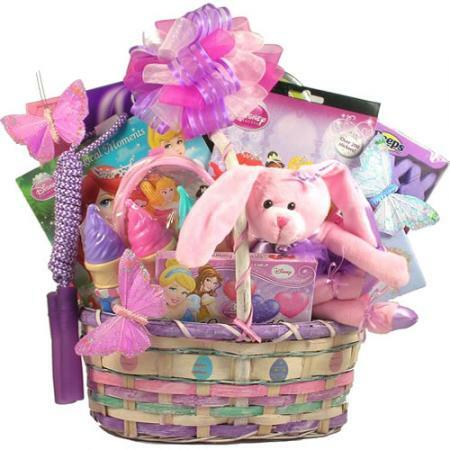 This Princess Easter basket for little girls has so much to offer her royal highness for Easter! 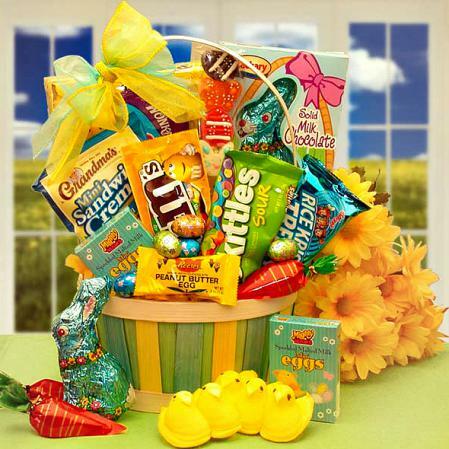 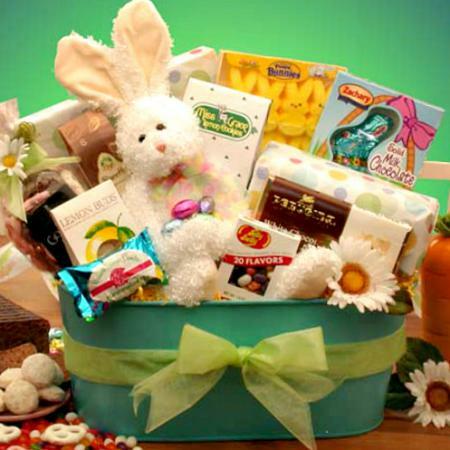 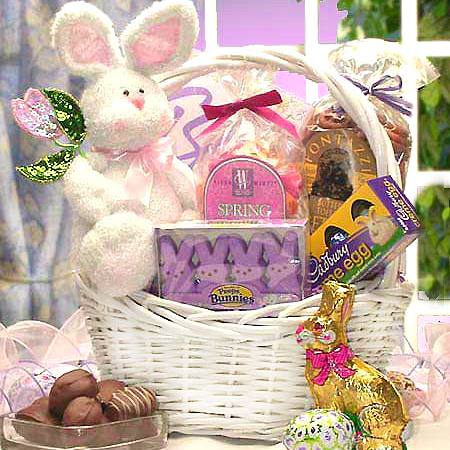 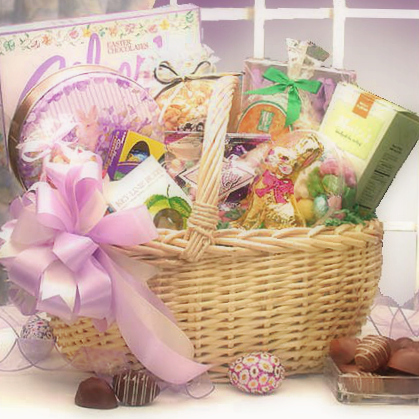 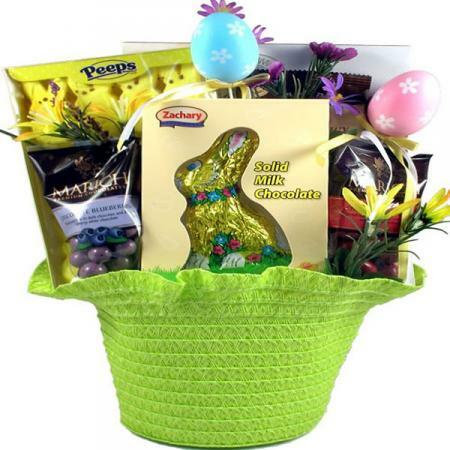 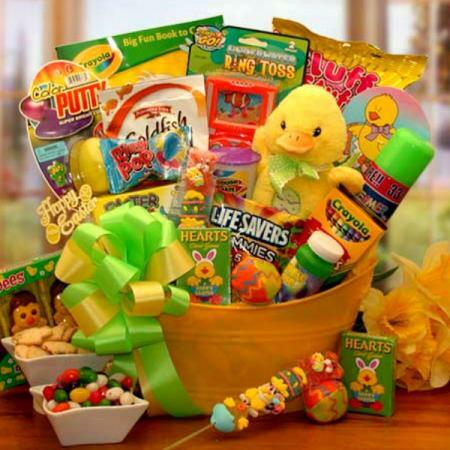 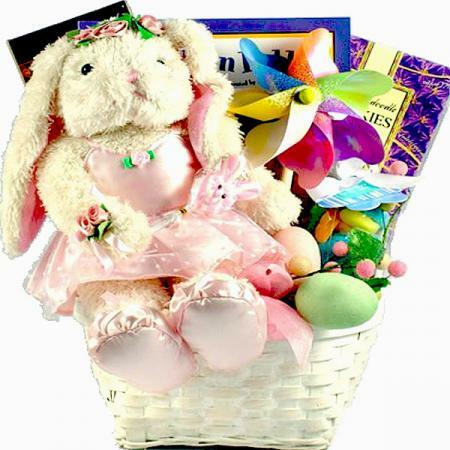 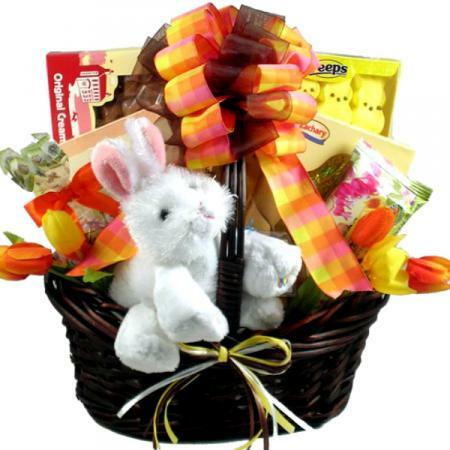 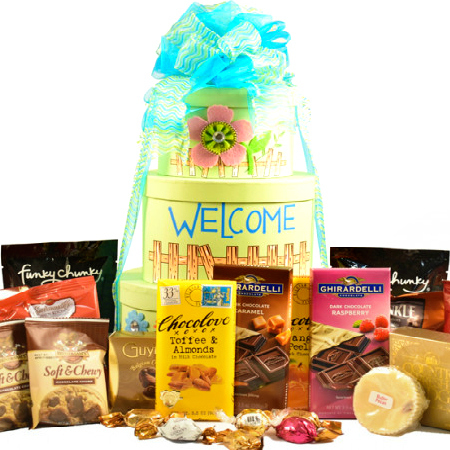 Our Princess Easter basket is meant to delight, surprise and sweeten up the little princess in your life. 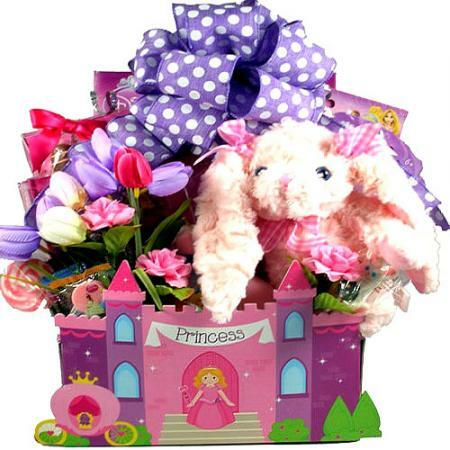 Oh what fun it must be to be a princess!